Amcor and German packing company Janoschka have created a new printing technology that will change packing forever by giving it a new, interesting and more appealing look. Known as Jaholo, this new micro-embossing printing technology produces prismatic and pattern movement effects on packaging, thus completely revamping any product and boosting its appeal. According to the official announcement, the two companies have managed to test over 30 generic Jaholo patterns so far. Not only does the new technology create a more interesting product for consumers, it also achieves a sense of premium quality for products. “Our customers want packaging that generates visual attention and engagement for their brands. 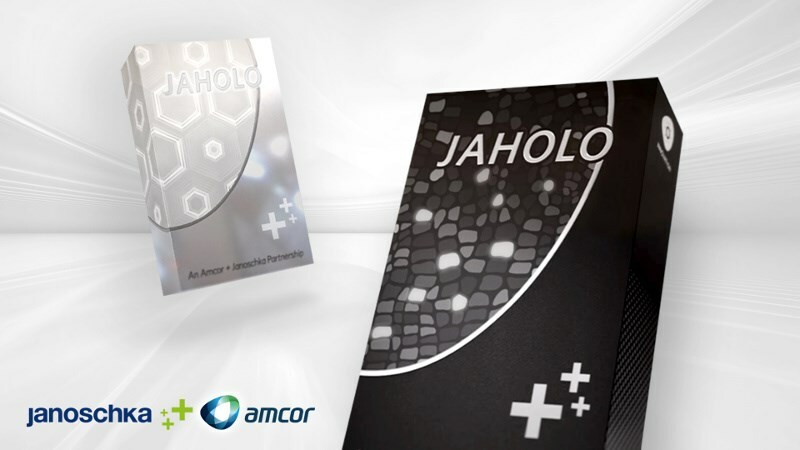 Jaholo creates a dynamic appearance, engaging consumers and enhancing their interaction with products,” said Ilya Syshchikov, Vice President of Innovation and Strategy for Amcor’s folding carton business. “The implementation of Jaholo requires no changes to our customers packing lines. It is easy to integrate, which accelerates time to market for consumer brands,” added Lutz Braune, Chief Sales Officer for Janoschka. Jaholo is currently being supplied by Amcor, while the Jaholo cylinders are manufactured at Janoschka’s engraving sites in Germany, Russia, Malaysia, Vietnam and Brazil. Due to rising demand for the new technology, the two companies have announced additional roll out to Amcor plants in Asia and the Americas by the end of this year.